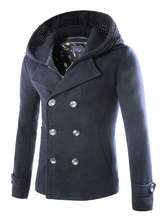 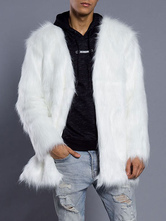 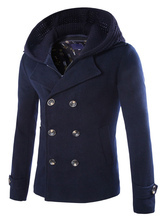 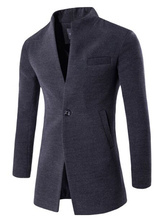 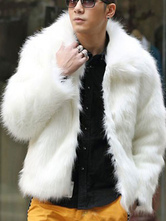 Pick up a warm men's winter coat at Milanoo.com. 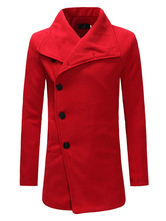 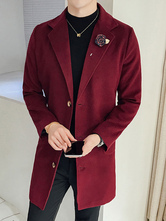 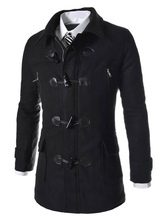 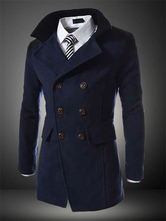 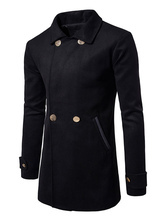 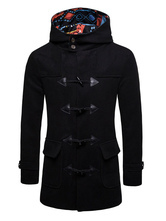 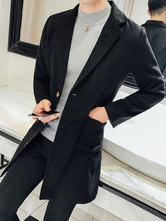 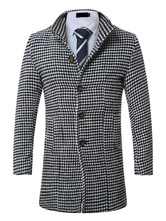 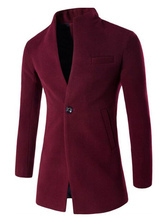 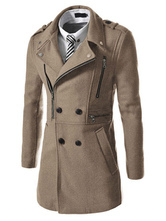 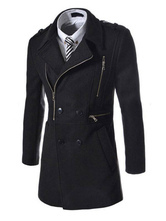 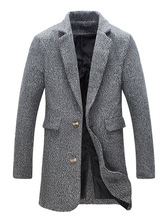 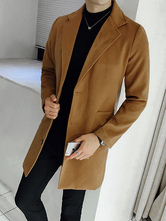 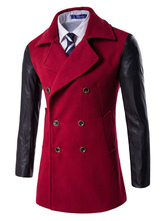 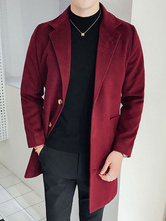 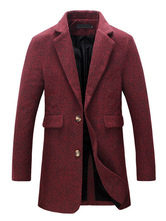 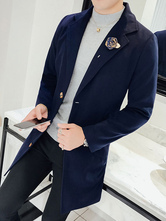 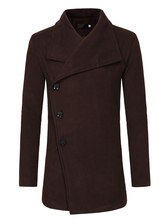 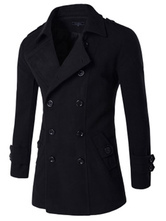 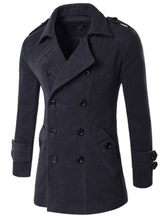 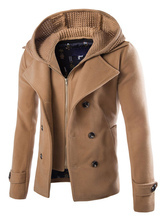 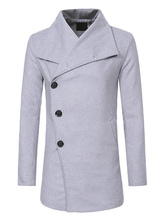 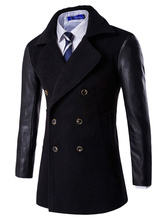 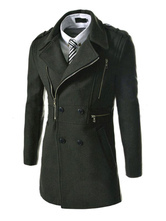 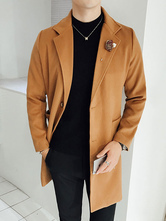 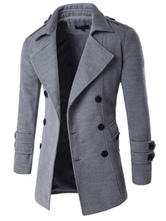 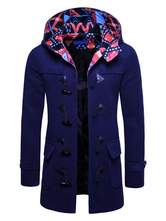 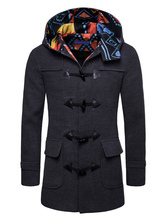 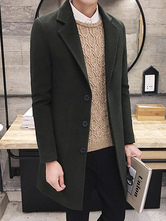 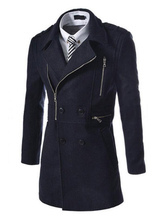 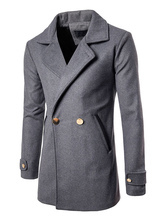 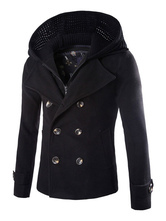 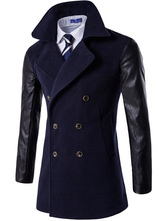 You can find the latest and cool styles from men's pea coats, fur coats to trench coats. 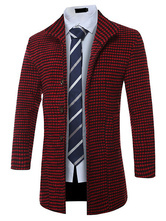 They are both good-qualified and affordable. 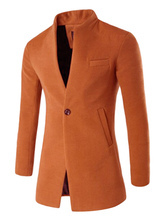 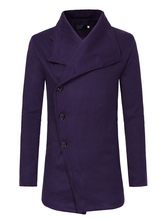 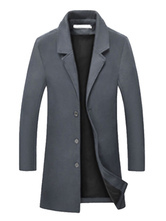 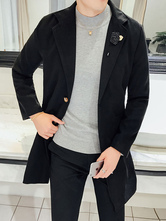 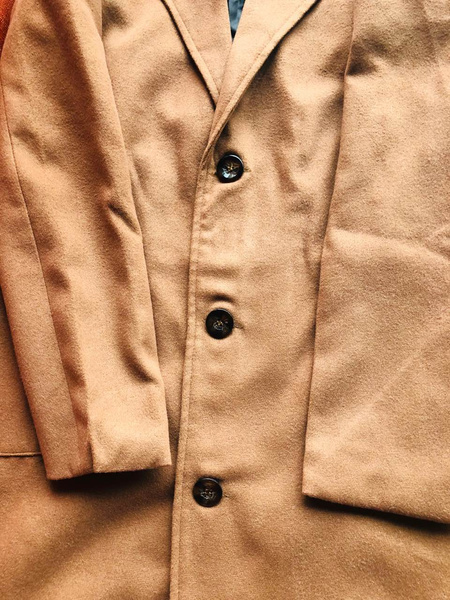 I recommend this pea coat. 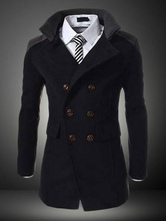 The finishes are good, no spare threads hanging. 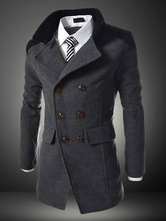 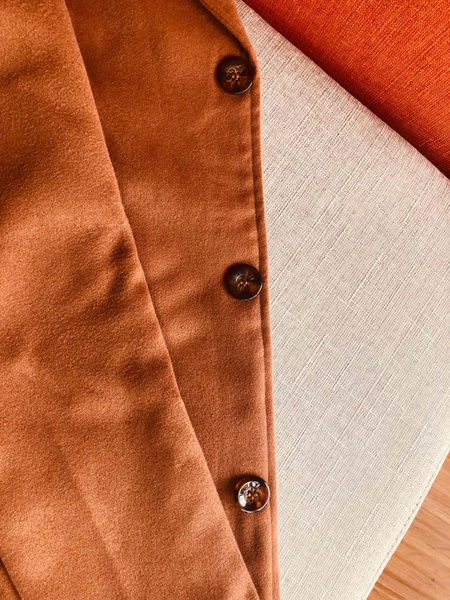 The buttons are well sewed. 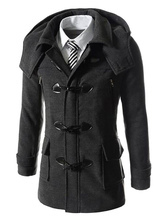 The coats fits my physique very well. 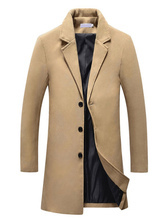 It's an elegant fall coat.